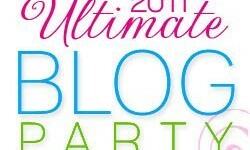 Ultimate Blog Party 2011 plus a #Giveaway! PR Friendly Mom Blogger’s List – Blog Hop! One very fun way to gain more blog readers is by reading and visiting more blogs yourself! Midday Escapades, One 2 Try and Hearts Make Families have created the Friday Follow blog hop so we can have a little fun hopping around and meeting new bloggers. Give it a try! 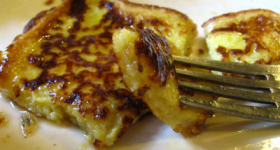 Friday Blog Hop Time! McKlinky Giveaways, Contests and Prizes!